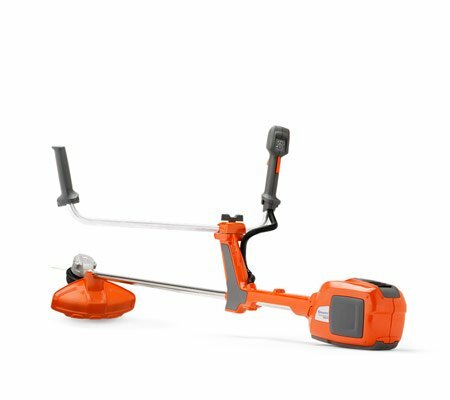 If you are looking for a highly eco friendly option for keeping your lawn and garden in check, we recommend battery powered brushcutters. All of the batteries used in our machines are incredibly powerful, ensuring that you have maximum power from start to finish. Besides the environmental benefits of these machines, they’re also much quieter than their fuel powered counterparts and don’t release emissions. This means that you can maintain your gardens at a time that suits you (without bothering the neighbours) and without fear of fume inhalation. 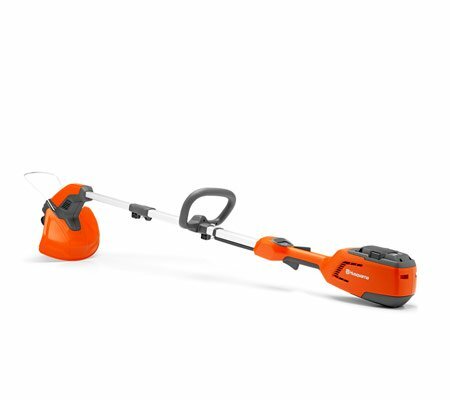 At Hastings Mowers, we stock Husqvarna’s range of battery powered trimmers, which are each equipped with a 36 volt Li-Ion battery. We currently have three different models to choose from, each offering a different shaft or handle option to ensure that your comfort needs are met. 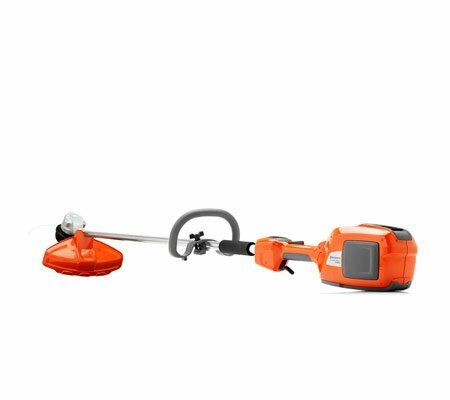 We are able to provide battery powered line trimmers and brushcutters to the following areas: Berwick, Cranbourne, Flinders, Frankston, Gippsland, Hastings, Mount Martha, Mornington Peninsula, Rosebud and Somerville.